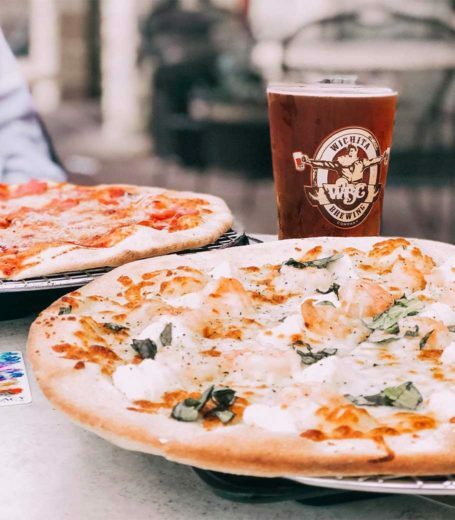 We're committed to making great handcrafted beer and quality wood-fired pizzas. It's that simple. We want Wichita to have the best of both worlds. We built the kind of place where we'd want to hang out. A comfortable, family-friendly atmosphere where we brew great craft beer and make great food. WBC is locally owned and operated. We strongly believe that supporting local businesses creates the foundation for a strong economy in Wichita.